Home / Search News / Becoming Channelized! The approach of considering all referring channels in a digital marketing effort is always key to being a successful online marketer. Even if the brunt of your efforts lie heavy in one specific medium, such as Organic Search(SEO), it is always best practice to review, report and monitor all referring channels. To truly understand your website audience and take advantage of opportunities, understand issues and ultimately use this insight to make informed decisions and make these separate site pathways work together. Let’s start by understanding what these channels are. It is quite important to gain a sense of what defines these channels and common oddities that can occur in these areas. Direct traffic is that which arrives on the site directly outside of using a browser toolbar engine as well as a bookmarked pages. It is important also to know that this channel is Google’s “dumping ground” for any traffic referrals where it does not understand the source. 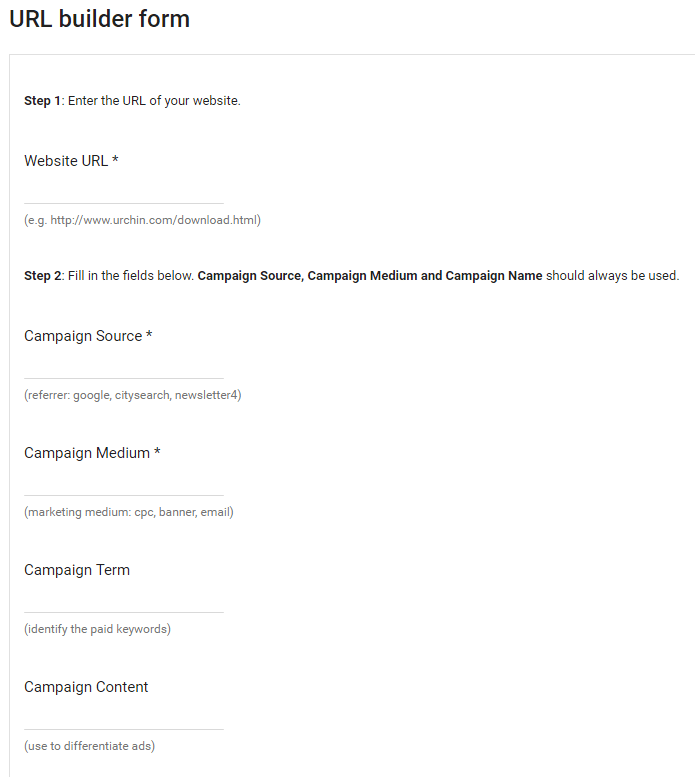 For example, if you are not doing a good job of UTM tagging your links in email blasts, Google Analytics can become confused about the referring medium and is then dumped into the Direct channel. Another common occurrence is links that are found in PDF documents. While PDF documents may rank in Organic Search results, a linked visit from one of these PDFs will show up in Direct traffic as PDF documents do not possess the ability to have analytical tracking snippets in page source so the source is blind to Google Analytics. Tip: Tag your links in PDF documents with UTM tracking variables so that when visits enter the site the source is clearly defined to Google Analytics. While Direct traffic was mentioned as being the dumping ground of referrals, Referrals will feel a lot like this as this channel section will be a repository for many referring website sources. This area will hold traffic that is referring from any link out on the web, be it a text link or even an image link. The Referral channel is a great section to monitor to understand if your link-earning efforts are paying off in driving traffic, not just the SEO benefit of gaining a link. 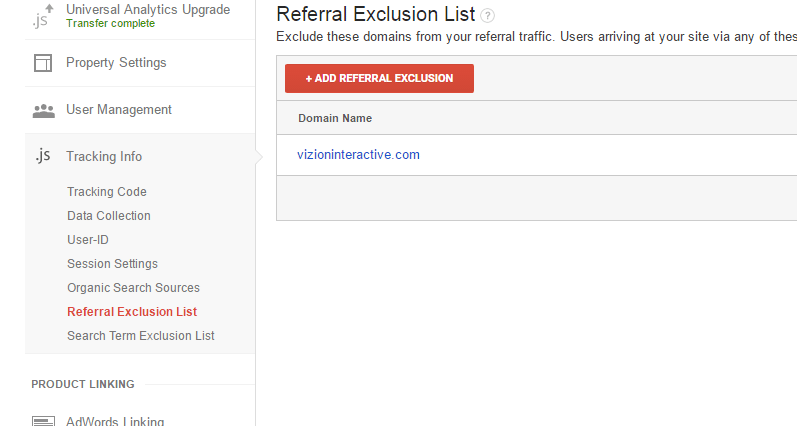 This also can provide insight on referring links from company news/buzz. Tip: If you see an ongoing trend of traffic from what we would deem junk, referring spam sites, i.e., rank-checker.online, then you can exclude this traffic in the Referral Exclusions section of Google Analytics. The channel most visited by SEO professionals is the Organic Search channel and will hold referral data from all search engine related traffic that is reaching your site. 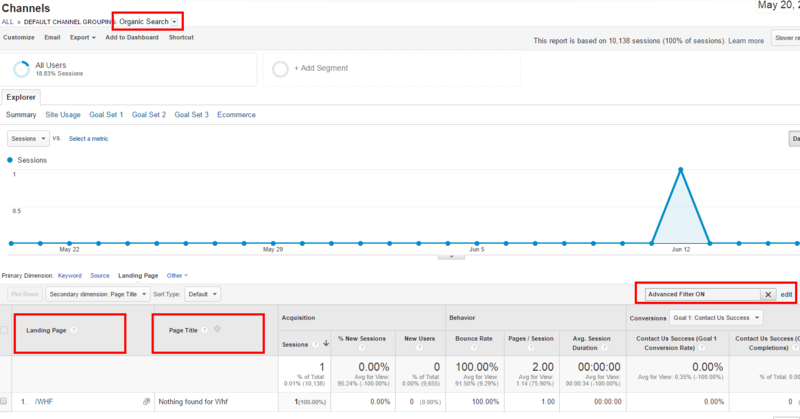 It is always a good practice to review the Landing Pages dimension as it may show accidentally mistagged dedicated PPC pages that have infiltrated this section. Tip: Ever wonder how much Organic Search traffic is reaching your site but landing on a 404 error pages or a “Soft 404” error page? By reviewing the Landing Page dimension and setting a secondary dimension to Page Title you will have the ability to pair landing pages and page title elements alongside each other. Next, set a filter to only search the title elements of your custom 404 page. For those who have employed a paid search campaign in common platforms such as AdWords and BingAds, your traffic will be housed in the Paid Search channel. Here, you will find data on Search campaigns you have running but and display advertising will be collected and shown in the Display channel. Tip: Often for reporting purposes it is important to bundle all Search/Display efforts into the Paid Search channel. 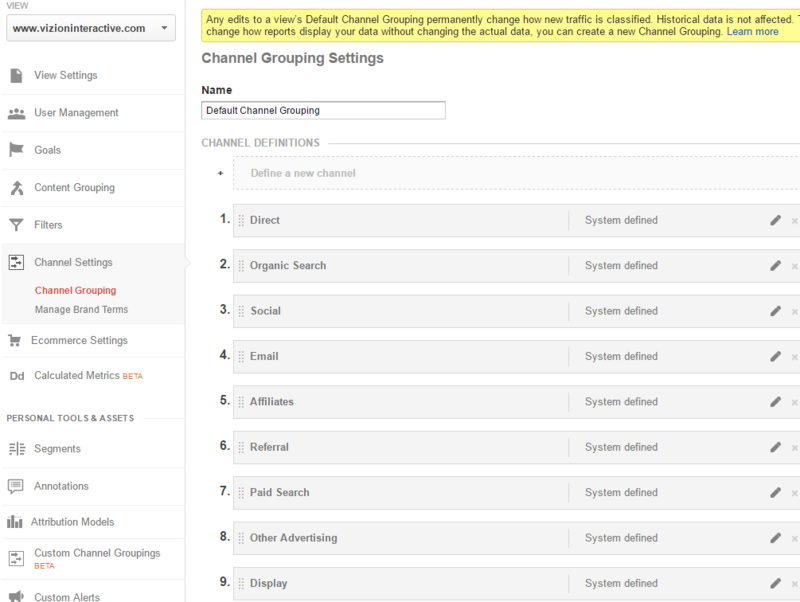 This can easily be done by moving the Display medium into the Paid Search channel within the Channel Settings section of your Admin area. This reporting channel is fairly straight forward as you will be able to see all referring traffic from social media sites. Social traffic will include “organic”, or non-paid Social traffic as well as paid social media traffic. Tip: To help you understand the differentiation of your non-paid Social traffic from your paid Social advertising traffic it is beneficial for you to apply UTM tracking on all paid Social advertising links that you place in social media sites. By viewing Landing Page traffic or Campaign-level tracking, you will be able to easily see the differentiation between these two traffic types. Hopefully, you have taken advantage of the tips above and plan to poke around in your reported channels to ensure accurate tracking but also to optimize channel reporting for more legible insight gains. 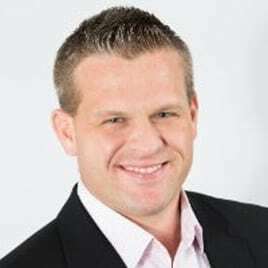 One great channel reviewing benefit is multi-channel attribution. Specifically, within the Multi-Channels section of Google Analytics and in the Top Conversion Paths sub-section you have the ability to understand multi-visit behavior and more importantly, multi-channel behavior. Now that you have the ability to see what channels worked together the most to bring traffic back for future visits you can work to strengthen these relationships to drive additional qualified visits. For further insight and a handy tool to assess channel behavior within your industry you can check out, The Customer Journey to Online Purchase. -Running a branded PPC initiative for those who have found your site before but will return via a keyword that is branded. Setting a secondary dimension on Keyword will tell you what branded terms are bringing back visitors. 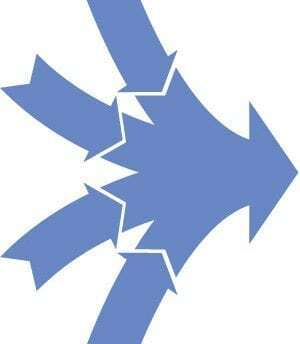 -Ensuring that your email marketing content includes links to your social properties. These visitors will likely enter your site through the email, but it helps also to introduce them to your social properties where you will feature great content that will lead them back into the site once they have hopefully joined this audience. -Deploying a Remarketing campaign can be created by setting up an audience in Google Analytics Audience Definitions/Audiences which includes those visitors which may have had enough interest to view a high-value page/section of the site but did not convert on a site objective/goal. Having a good understanding of reported channels in Google Analytics as well as tips and accuracy best practices are a marketing must if you want to lay the groundwork for digital marketing success. How you take that a step further is by gaining a sense of how powerful each of your referring channels are, how well certain channels work together and how you optimize these channel relationships.